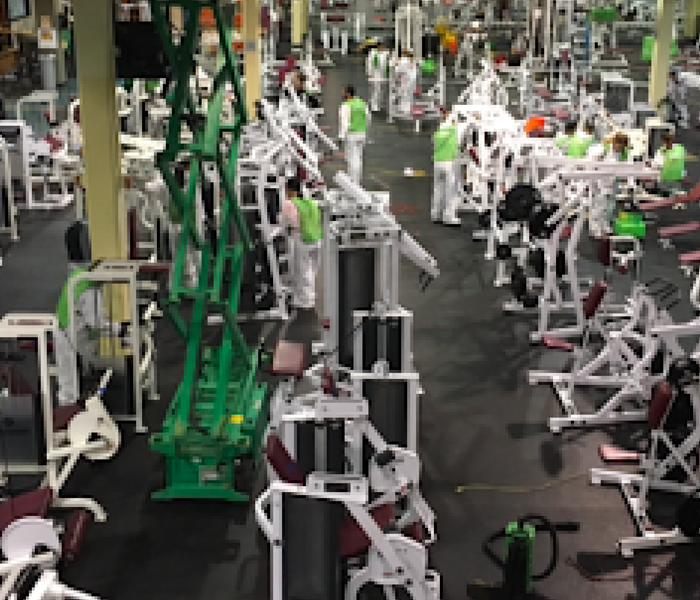 Team Nicholson and SERVPRO of Central St. Petersburg / Pinellas Park is a proud member of the SERVPRO Disaster Recovery Team serving any national disaster in the United States. 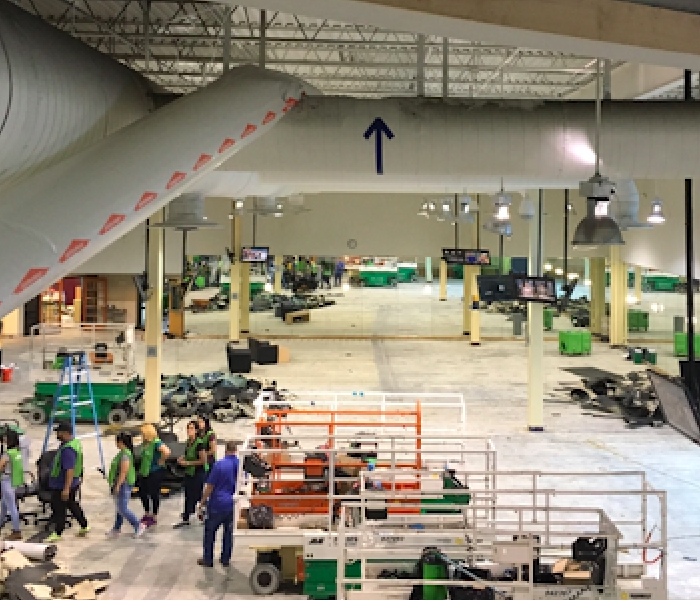 With SERVPRO's use of temporary labor and access to a large consumable semi trailer, we are able to expedite the process while keeping cost low. This allows for your business to get back up and running in no time. As we know, over 50% of business will never reopen after a disaster. That's why being proactive is key. 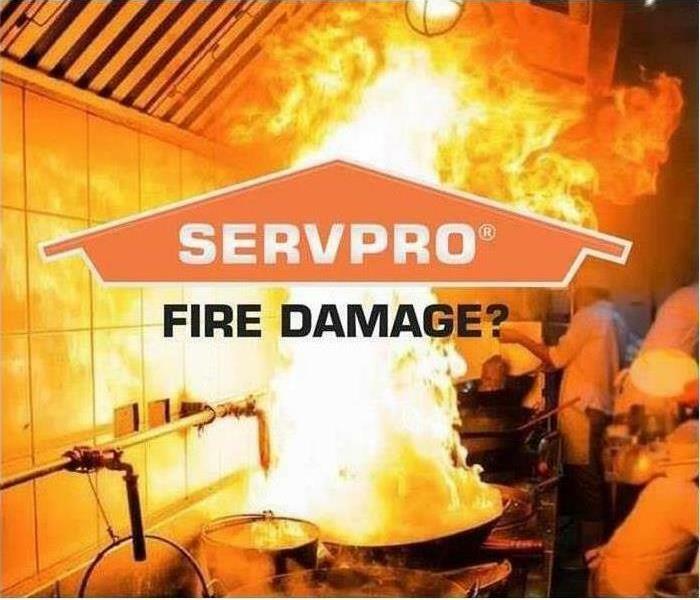 When disaster strikes your business trust the professionals that have done it time and time again, trust SERVPRO of Central St. Petersburg / Pinellas Park. If your business suffers a major loss, call (727) 521-2562.